New Delhi: There have been too many solutions in the past to decongest Chandni Chowk and redevelop it. Now there is another one. 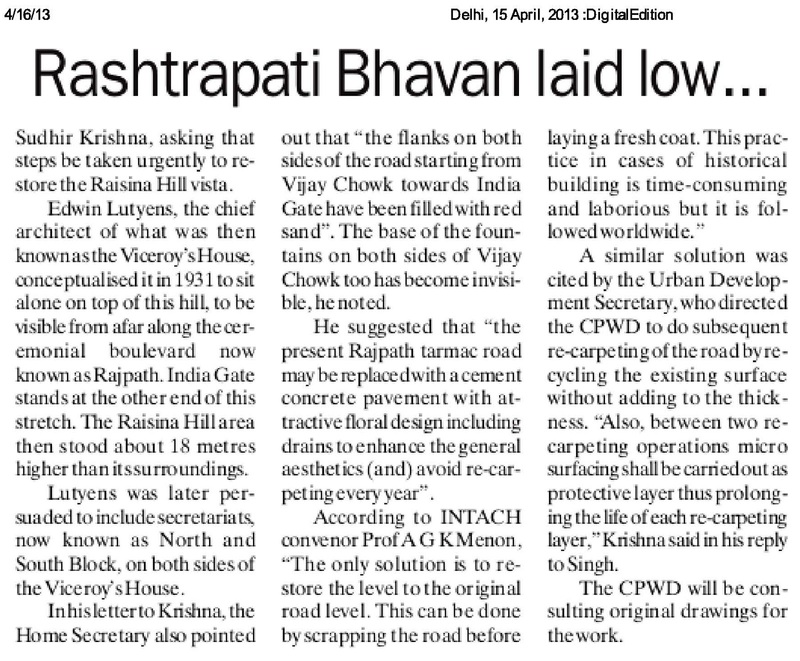 PWD has suggested widening of the pavements on both sides to 2.5 metres and stop roadside parking. Also battery-operated rickshaws shouldn’t be allowed here, the plan suggests. “We are aiming to start work on the project within six months. We have made feasible changes in the existing plan that has been lying in limbo for many years,” said Rajkumar Chauhan, PWD minister. On Wednesday chief minister Sheila Dikshit had held a review meeting with Chauhan and sought expedition of work. The Chandni Chowk redevelopment work was recently handed over to PWD which was earlier with the municipal corporation. Chauhan said the civic body has decided to extend the “heritage look” planned for Chandni Chowk to the perpendicular road connecting Daryaganj and Kauria Pul as well. “We have also decided to change the design of lights and pavements. New designs are closest to Mughal era ones,” he added. 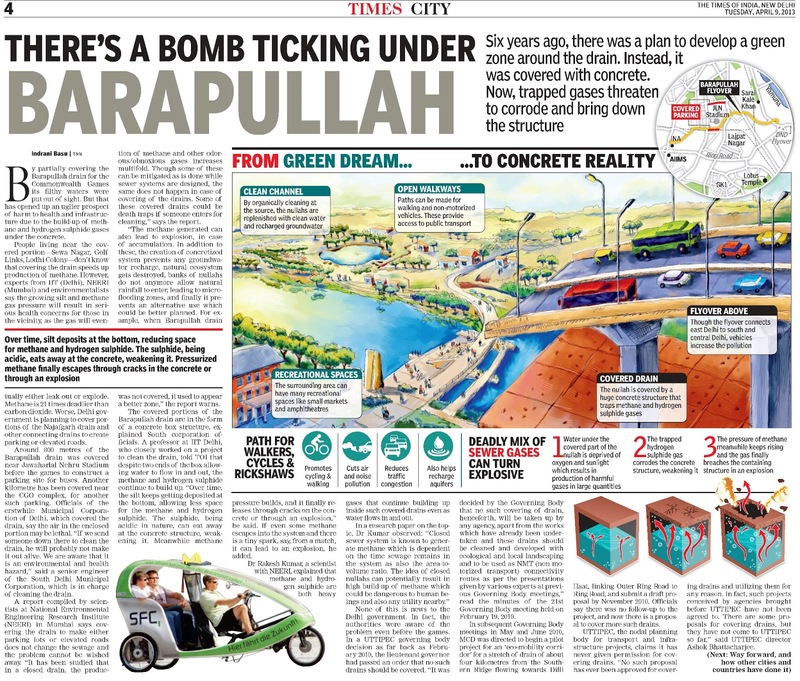 The previous plan had suggested creatiing a central verge wherein one side was to be reserved for traffic and the other from pedestrians. Motorized vehicles were not allowed in the area except for school buses, emergency and police vehicles. Cycle rickshaws were only allowed to ply in a dedicated way in the residential and surrounding areas. 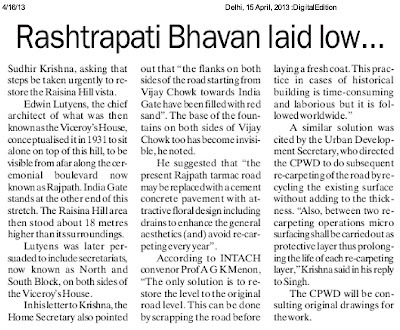 The old plan had also suggested that one part of the central verge (on Chandni Chowk road) will have special tramps plying from Red Fort to Fatehpuri Masjid. The new Chandni Chowk will not have any over head electric wires or telephone lines. Sources said both BSES and MTNL, have already submitted their work estimates. “We are aiming to finish all the tender work within next six months,” said Chauhan. New Delhi: For the first time in the city, halt-and-go spots have been identified for Gramin Seva vehicles. After a survey, 60 such spots were shortlisted by traffic police and a list was sent to the state transport department. A list of 148 new halt-and-go spots for autorickshaws has also been made — adding to the 402 such spots for autos earlier — saidofficials. A presentation was also made to the lieutenant governor on this issue. “We have written to the transport department to notify these halt-and-go spots. We have requested them to mark these spots with road signs and lane markings so that they are clearly visible,” said additional commissioner of police (traffic) Anil Shukla. The halt-and-go spot for Gramin Sevas will not be meant for autos and vice versa, said a police official. Transport department has been asked to ensure that no halt-and-go should be near a DTC bus stop as it could lead to further traffic jams. The 5,000-odd Gramin Seva vehicles have been a nuisance in the city as they had no halt-and-go spot demarcated for them. Following this, they would halt at bus stops, near Metros, and pick up and drop passengers at will. Illegally parked autos and Gramin Seva cause traffic snarls. New Delhi: Imagine a bus route system as fast and reliable as the Delhi Metro. To improve frequency and reliability of the bus network in the city, the Delhi Traffic Police, in consultation with DTC and DIMTS, has proposed express connectivity of 29 major bus routes in the city across radials, concentric circles and east-west connections of the city. The report, after a monthlong study of all 750 DTC routes, has been submitted to the transport department and proposes to reduce time between two buses to five minutes and a passenger information system (PIS) at each bus stop on these routes. Later, the system may be spread to 459 other routes which have also been earmarked, said officials. The system targets about 12 lakh users and proposes to make these bus routes into a ‘trunk bus network’, said officials. “We were tasked to provide a recommendation of rationalization of bus routes, along with DTC and DIMTS. The report has been submitted to transport department for consideration,” said additional commissioner of police (traffic) Anil Shukla. Transport minister Ramakant Goswami had asked traffic police to come up with such a plan after reports of problems with frequency of DTC buses. DIMTS had conducted a study last year as well on this. A joint study team was constituted and all of DTC’s 750 routes were studied and the report was submitted on Tuesday, said Goswami. “It was found that 488 routes need attention and we are planning to do this in a phased manner to streamline the entire system. The 29 routes selected cater to a maximum number of users. We’ll implement it as soon as possible,” he said. Around 700 buses are currently operational on these routes, and the proposal aims to add 450 more buses on these routes to boost frequency. These existing routes will be converted into a high frequency network, focusing on reliability, availability, predictability and accessibility. Every bus stand on these routes will have public information system indicating arrival of next bus, said sources. “If implemented, it aims to reduce time between buses to five minutes. The user will be able to read on the PIS board when the next bus is due to arrive,” said an official. The routes include 12 radial routes, six east-west connections, nine concentric routes and two m u d r i k as. East Delhi is expected to benefit greatly from this as a high number of users are expected to be converted from private vehicle users to public transport commuters. “Once implemented, the buses on these routes can provide dedicated service. The routes have been carefully chosen based on demand, supply, viability and economics,” said the official. New Delhi: As the temperature rises, the threat of water supply cuts looms over many areas. Chief minister Sheila Dikshit made a pitch for more water from Haryana at the Prime Minister’s Office. With barely six months to go for the assembly polls and water seen as a rallying point for masses, the CM is certainly taking no chances. The dispute over water sharing between Delhi and Haryana is not new. It peaks every summer and last year too it took the intervention of the Centre to break the impasse. 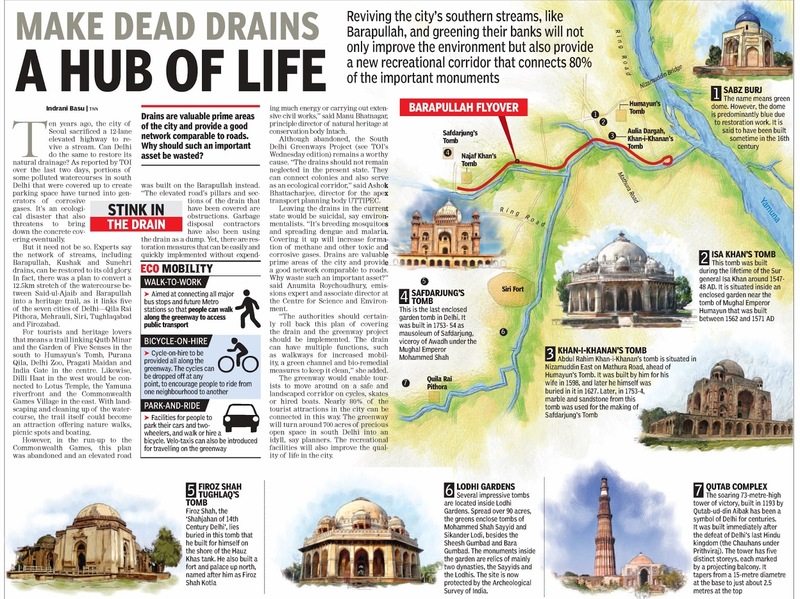 This time it is learnt that the Delhi CM made a case for more water from Haryana, citing the investment madein theMunak canal to seal seepage points. The Delhi Jal Board which has the CM as chairperson, has invested in the lining work of the canaltocontain thelossesfrom seepage. 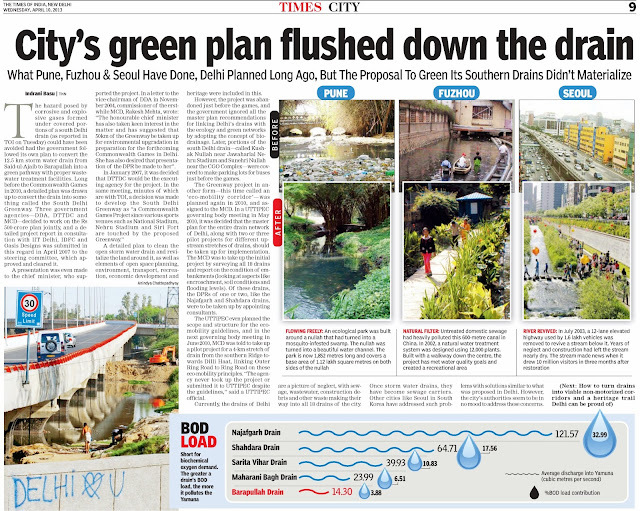 Delhi has spent Rs 414 crore on the project, which costs Rs 520 crore. An assessment by DJB shows that the lining work has brought losses down from 30% to 5%. The state government now wants Haryana to release morewater toDelhi as a “share in savings”. 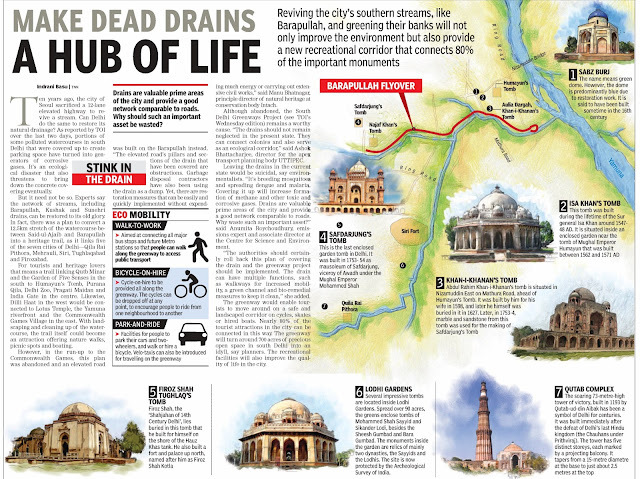 The existing carrier between Delhi and Haryana is old and water is lost through leakages and evaporation. The new lined carrier, better known as the Munak canal, was plannedto reducelosses.A saving of 80 million gallons per day was expected, which Delhi asked for. “Haryana will continue to releasethesame amountof water it is doing at present. We only want the en route savings as our share, especially since wehave spent so much money on it,” said a DJB official. A GoM headed by then home minister P Chidambaram was also set up to look into the issue but no solution came forth. Delhi has approached every agency from the Upper Yamuna Rover Board to the Central Water Commission to the PM. In 2012, matters came to a head and chief ministers of both Delhi and Haryana met at the PMO to sort out their dispute. Haryana maintains that it is releasing more than the share of water agreed upon and there is no question of it giving any more to the capital. Haryana’ssideof thecanalhas been completed and is in use. New Delhi: Two-and-ahalf years after inaugurating it, Delhi Development Authority on Wednesday finally declared its intention to change the land use of the Millennium bus depot from ‘river and water body’ to ‘transportation’. It issued a public notice asking for comments and objections, a month after the high court-set deadline to take a call on land use expired. On September 13, 2012, the court had asked DDA to “take steps for the change in the Master Plan, if it is possible, thereby changing the land use and bringing it in conformity with the present use…On the other hand, if attempt to amend the Master Plan fails, there would be no option but to re-locate the bus depot to some other place”. 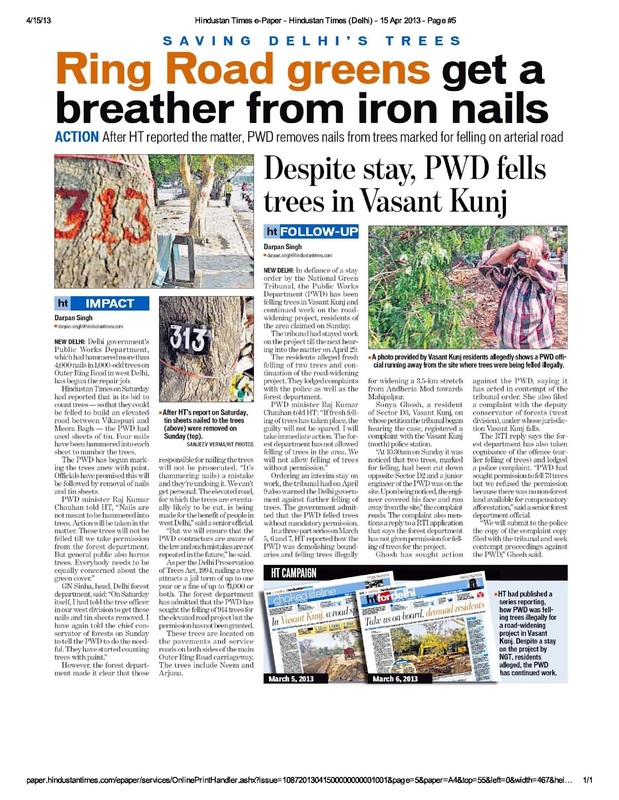 It had asked DDA to implement the order within six months, a deadline that expired on March 13, 2013. “The bus depot is located on an area of 61.59 acres and DDA plans to change the land use of 51.06 acres. We have no idea what it intends doing with the remaining 10.53 acres. Its issuing a public notice on Wednesday is also clearly illegal as the statutory time period available to it is long past,” said Manoj Mishra, convener of the Yamuna Jiye Abhiyaan. The depot was built to park 1,000 buses during the 2010 CWG. Several documents, including letters by the LG, show the structure was temporary in nature and was to have been demolished after the Games since it was located in zone ‘O’ that includes the flood plain. The Shunglu Committee, set up to look into the irregularities of the Commonwealth Games, had said that the government had always intended the depot to be a permanent structure. “The court had once directed DSIIDC to create a compensatory 4-acre water body in Bawana after it constructed a common effluent treatment plant in the Naraina Lake. So it is not difficult to convert a water body into land or vice versa. 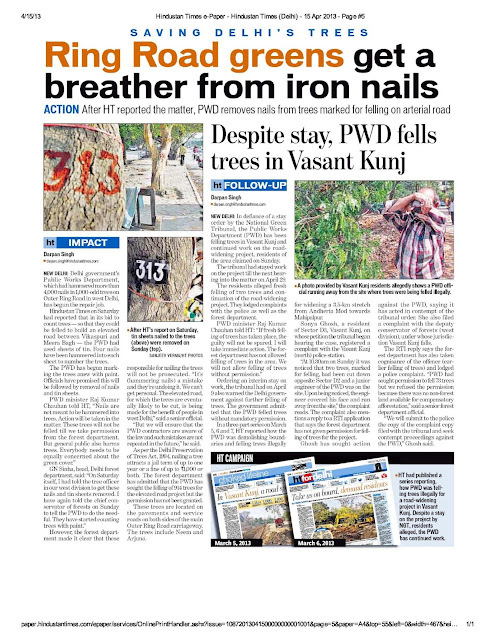 These are grey areas with no significant precedents,” said Manu Bhatnagar, head of INTACH’s natural heritage division.